systems. They are not limited by hierarchy or formal structure. 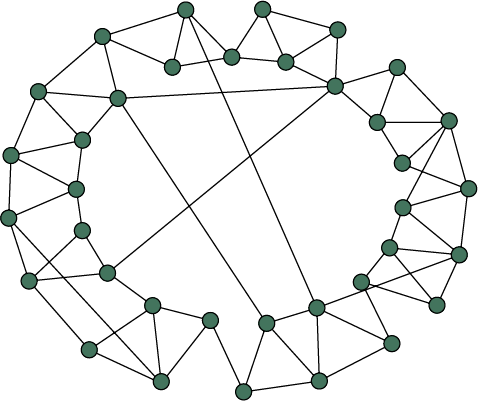 All networks have connection points (edges), clustering patterns and pathways. they function and behave in different ways. become popular, making them more attractive. This is termed preferential attachment. between different points are also short. 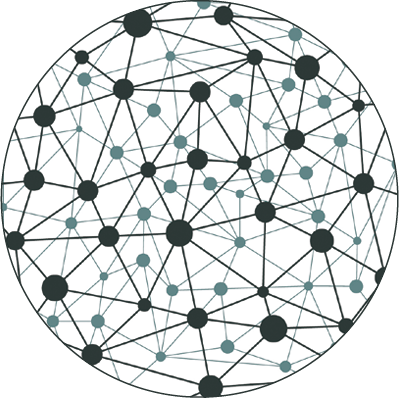 The network is characterised by unlimited growth and information spreads quickly. 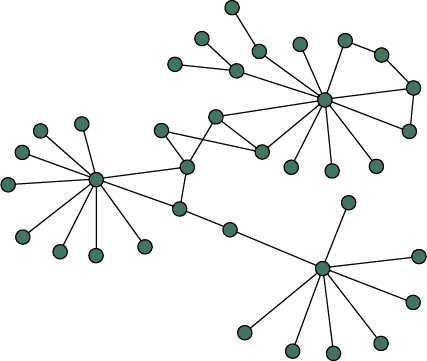 connecting locally whilst others have long shortcuts to edges further away. 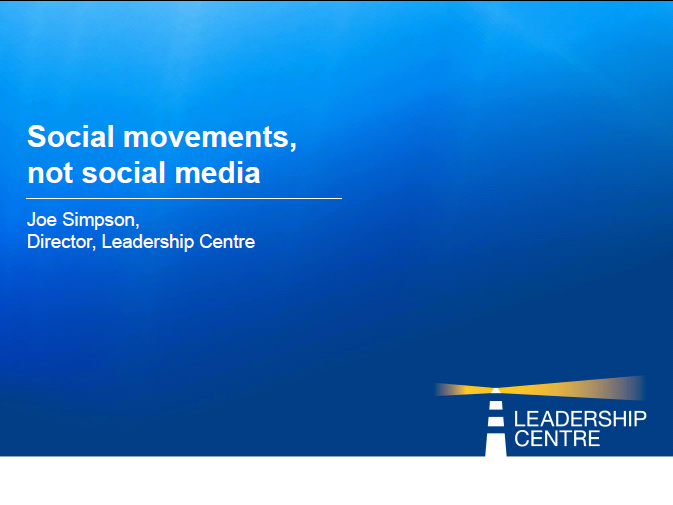 Joe Simpson, Director at the Leadership Centre, uses the presentation below when talking about creating social movements. If you have any questions or for more information email info@leadershipcentre.org.uk.